There are many things you have to do on your vehicle to keep it running at its most optimal. This can include all your annual servicing, brake pad changes and engine tune-ups amongst others. This can mean you have a few trips to the garage at different times of the year. This can be a real pain and can be such an inconvenience to you and your family. Depending where you live in the Las Vegas valley, this can take you the best part of a day to have either of these done on your car. You set off early in the morning and reach a couple of garages who are busy until after lunch. You either wait or find something else to do for a few hours, or you look for another garage who can hopefully fit you in. The hours of your precious weekend are ticking away. The sport is on the TV, and you will miss it as you are out with your car looking to get it serviced. You find a garage who can accommodate you, yet they are closed for lunch. You sit eating your lunch, and you have the idea, why did I not call for a Mobile Auto Service Las Vegas NV. I could be sat at home watching the sport while the car is being seen to on the driveway. The only thing you would have to do is to take our friendly mechanic a glass of cold lemonade to show your appreciation. This is a much better use of your time and gives you back your freedom. A simple phone call to Las Vegas Mobile Mechanic and your car can be scheduled in for the weekend, or any other time that you find is more suitable to you. 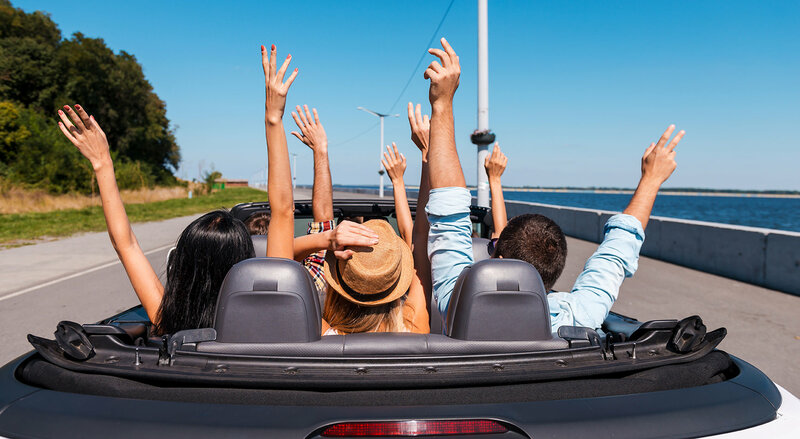 Your life can be so much more relaxed without the hassle of driving around the Las Vegas valley looking for garages who can carry out an auto service on your car. An added benefit of using Las Vegas Mobile Mechanic is we can give you a quote over the phone when you schedule your vehicle in, on the odd occasion we may have to add parts if the mechanic notices something while he is carrying out the work. This generally is not a major issue as he is only a few feet away from you when he will notice this. We aim to avoid any hidden surprises and present you with a bill that you have no idea what you are paying for. 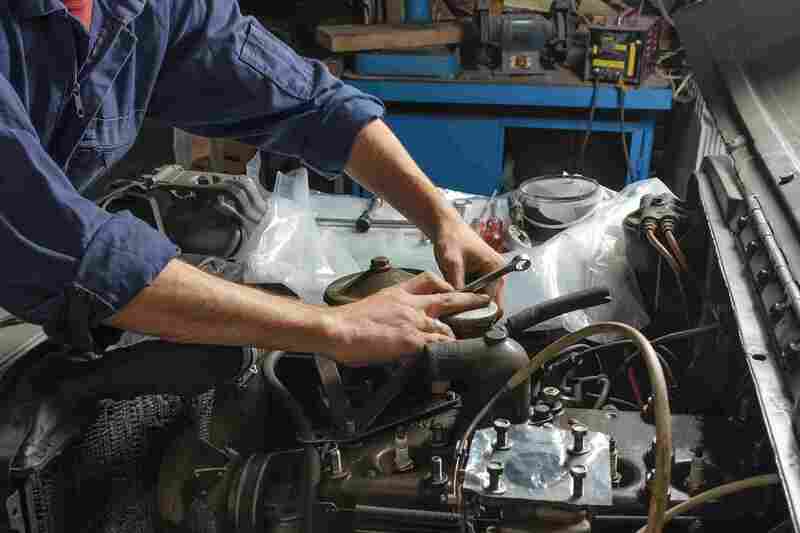 When one of our highly skilled mechanics carries out a Mobile Auto Service Las Vegas NV on your vehicle, all the work will be fully explained and tested before the keys are handed back to you. We also fully guarantee our work and use OEM parts where possible. Our mechanics may be mobile, yet the standard of work they undertake is better than you can get from a bricks and mortar garage, all of this without any hassle.